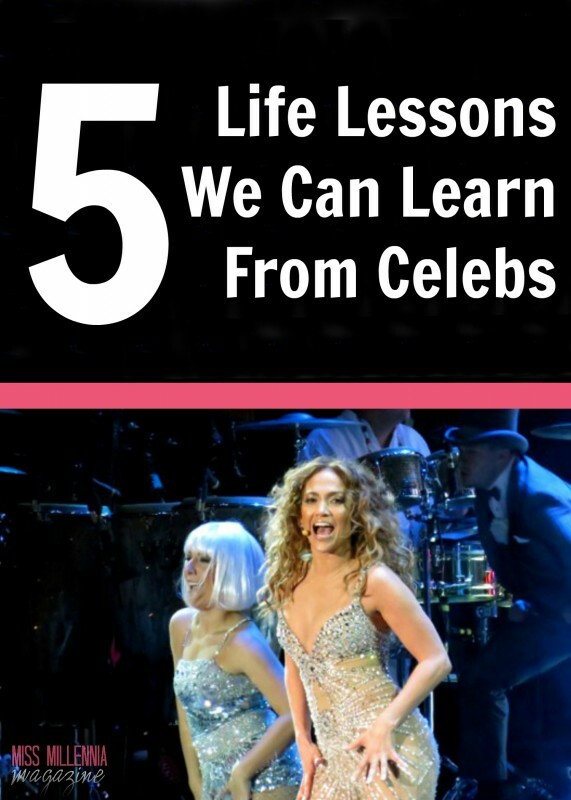 Say what you will about celebrities – and there’s certainly a lot to be said. Although, we think most of it was covered by Ricky Gervais and Jim Carey at this year’s Golden Globes. Regardless, of what you think of them, there are certain facts about the celebrities that can’t be ignored. Fact one: many of them could buy your house one hundred times over. Fact two: some of them came from similar situations that you are finding yourself in right now. Fact three: They are living the dream. Some might screw it up, but if they’re smart with the amounts of money they have, they can afford anything they want. So, it would be silly not to learn some life lessons from the small group of people who make up the one percent. They have the lives we all dream of living. You might be thinking about starting your own business this year. If that’s the case, congratulations, we’re sure you’ll find tremendous success on the market. But celebrities have a lesson to teach in this area of life. If you follow the news of celebrities you’ll mostly find out about what they wore to an event or which one is entering rehab today. But occasionally, there will be a story about a business decision a celebrity has made. Usually, this involves them branching out from one industry into another. For instance, many celebs go from the music industry into fashion. They create their own clothing lines, and they find great success. Other celebrities have gone from being actors to authors. The lesson to learn here is this. If your business does find success, make sure you don’t squander it. You should always be looking for ways to make more with smart risks. You would be astounded how many celebrities didn’t go to college and never received a degree. The college drop outs are some of the most fascinating stories in stardom. Michael J Fox, for instance, never went to college and instead decided to wholeheartedly pursue a career in acting. It’s not just actors either. The late, great Terry Pratchett, who wrote numerous best sellers, never went to college to study literature. Steve Jobs is also famous for dropping out of college. They all found success without a degree. If you don’t, believe this look at celebrities by net worth. It’s amazing how many of the top earners educations stop at high school. Again, it’s incredible to think how many celebrities wouldn’t have made it to the top if they had listened to the naysayers. 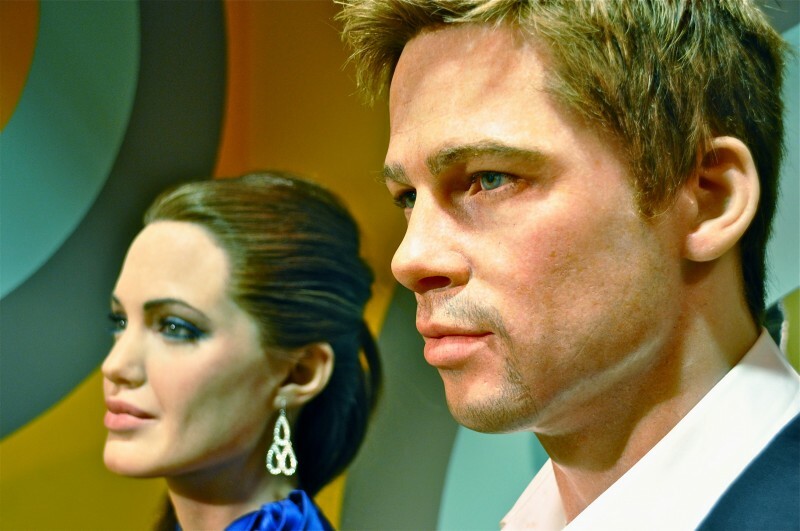 One story that is particularly shocking is that Brad Pitt was famously told he was too ugly to be an actor. Meryl Streep overhead a similar comment about herself auditioning for an early film role. The list of celebrities that were put down before they rose to fame is far too large to note here. But the fact is that this is another important lesson. It only takes one person to say yes to your book, your role or your company. As long as you keep pushing the envelope you still have a shot. Perhaps celebrity patenting has gone a little overboard lately. Taylor Swift allegedly stopped people selling merchandise outside her concerts. It’s gotten a little silly. But at the same time, it’s perfectly understandable. Swift released a hit song that was listened to by hundreds of millions of people. If she wants to use the lyrics of her songs on merchandise she needs to copyright it to stop others doing the same. Is it self-centered thinking? Sure and she probably has more than enough money. But this is her right, and it’s something all potential business owners should consider. If you create an original product that belongs to you, you need to think about patenting it. You might think it’s difficult to argue that celebrities are teaching us this lesson, but think about it. Think about how many celebrities you hear about suffering from serious levels of depression. 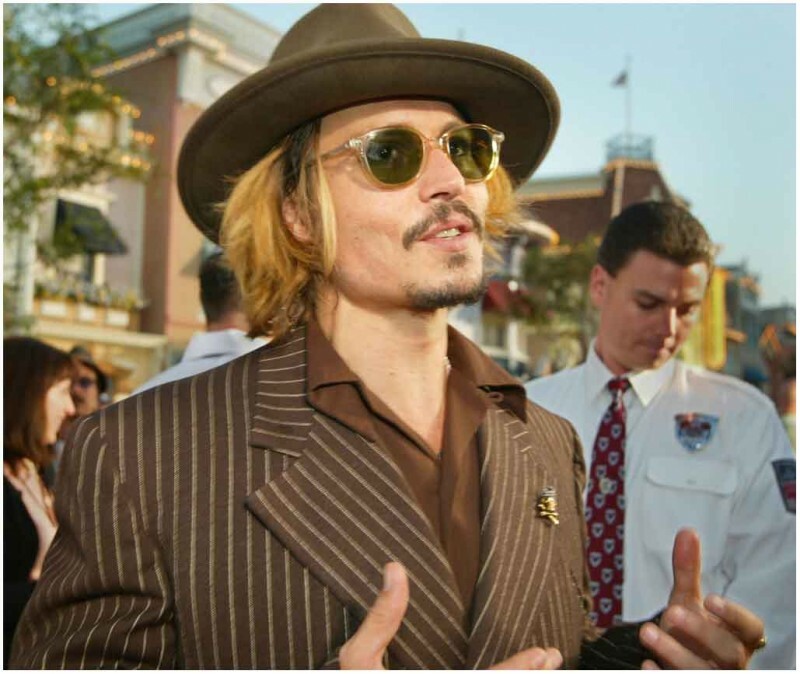 Johnny Depp, Hugh Laurie and Jim Carrey to name but a few. Then consider the celebrities who don’t find negative publicity and who remain out of the tabloids. These are the ones who see their role as just another job and do not embrace the fame their lifestyle brings. Looking at their lives from these points of view, it’s clear fame and fortune is not enough to guarantee a good life. It might be true that we never have the lifestyles these individuals have. But if you’re smart you can learn from their triumphs and their mistakes.